Time: Monday evenings from 7:00 p.m. – 9:00 p.m.
Ernest Holmes often referred to our intuition as the “God within.” Yet so many of us are only vaguely aware of when we are receiving intuitive insights, and whether we can trust that “still, small voice.” Together we will explore the metaphysical insights of our ever-present intuition that exists in perfect harmony with our logical, reasoning mind – not in opposition to it. Research supports what Ernest Holmes told us all along, that individuals who understand how to use the “intuitive leap” to solve problems, do so faster than logic allows. They are better adjusted socially, and experience greater personal satisfaction. 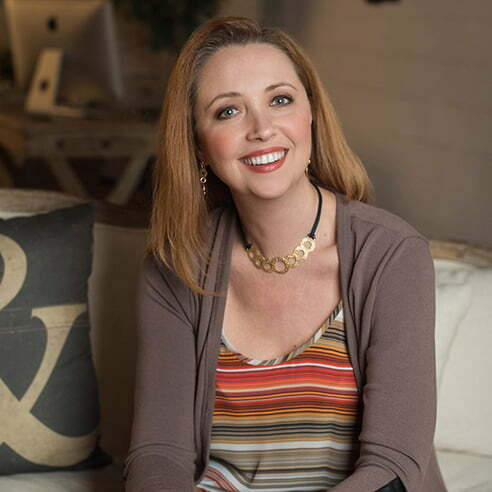 One of SLCA’s licensed spiritual practitioners, as well as a seasoned marketer, entrepreneur and award-winning author, Stacey is passionate about championing the connection between spirituality, successful business and abundant living. She has been acknowledged as among the Top 50 Entrepreneurs in Atlanta, and twice as one of the Top 100 IT Agencies by Experiential Marketer Magazine. Stacey believes that without exception, everyone is a true practitioner, creating their experiences through the power of their thoughts. She serves in numerous organizations, where she is an advocate for the individual greatness of their respective members, including her roles as Board member of SLCA, Director of Marketing for the National Speakers Association, and Chair of Mentorship for the National Association of Women Business Owners. Stacey has a dual degree of a BS in Mathematics, a BA in Graphic Design, and a minor in language. She is a certified ROI professional, licensed spiritual practitioner and author of Truth and Dare: Inside Out Marketing. She is hard at work on her second book, Unstoppable: Using Inner Wisdom for Outrageous Success.